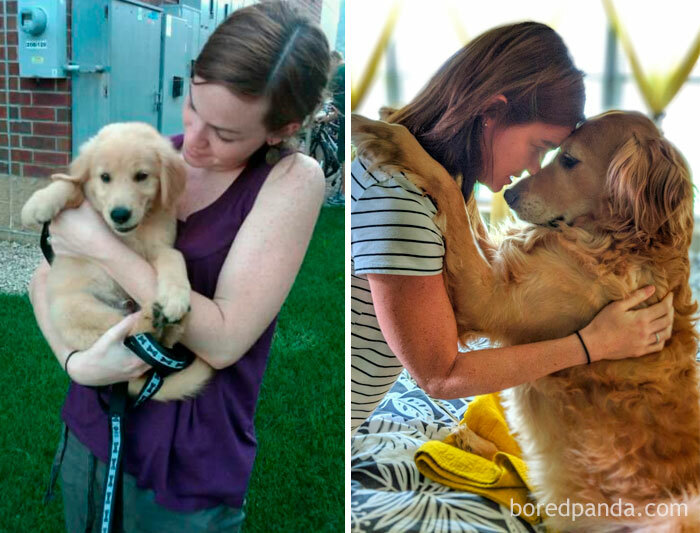 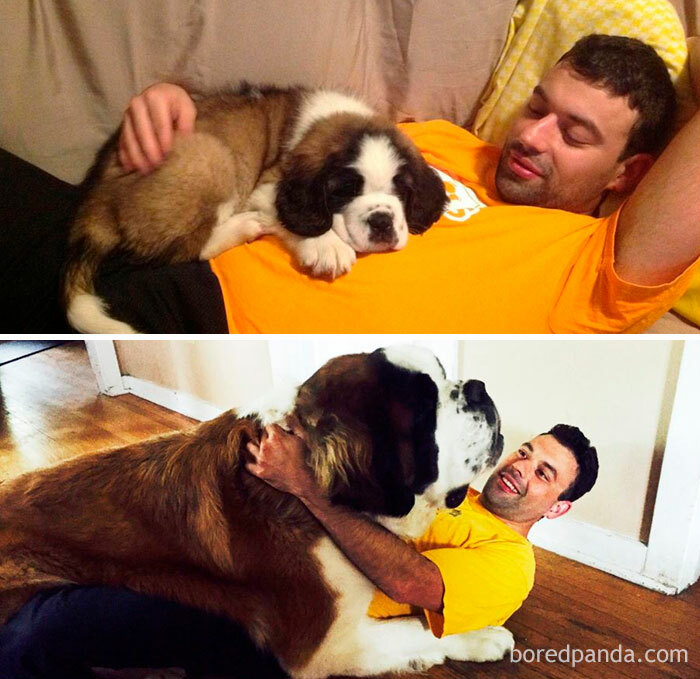 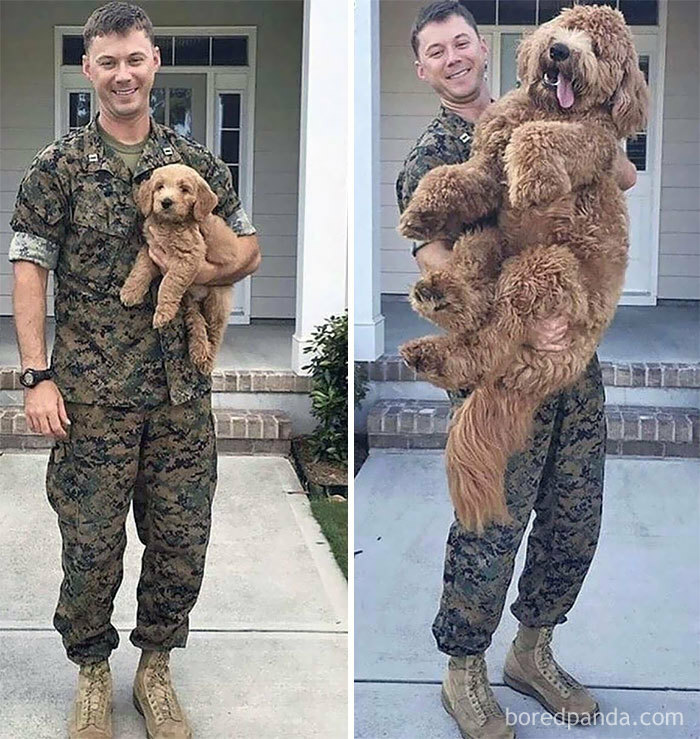 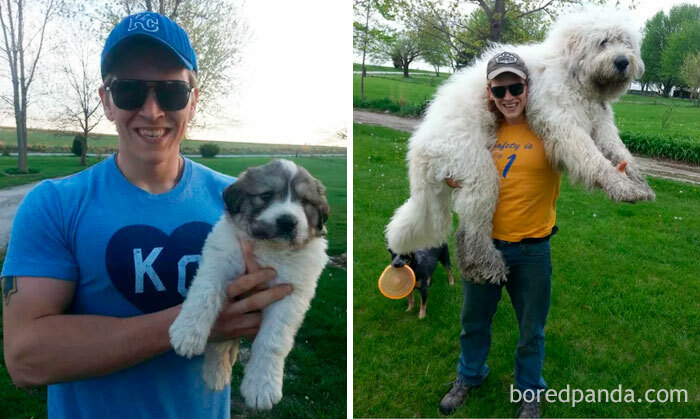 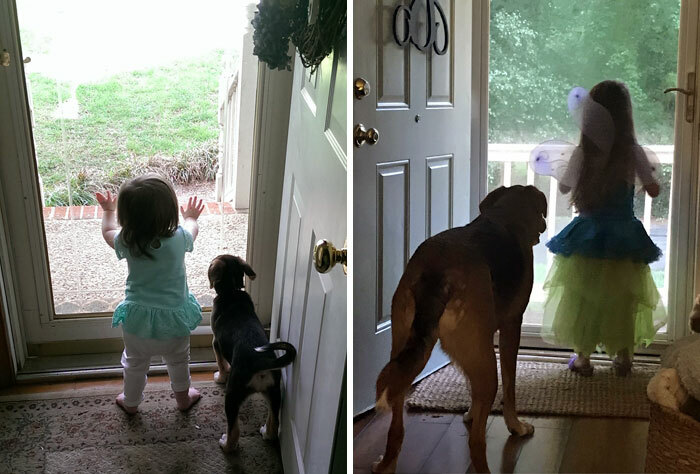 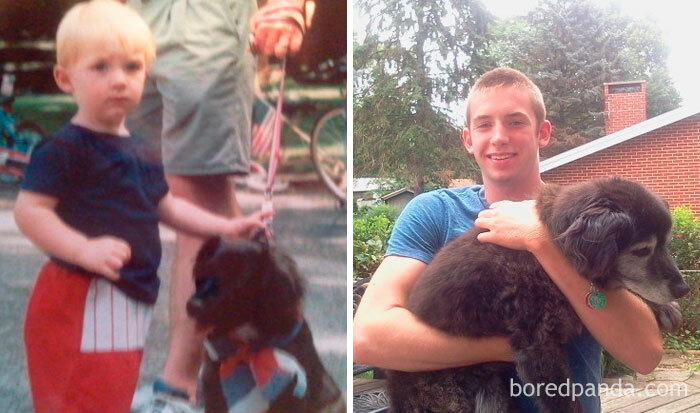 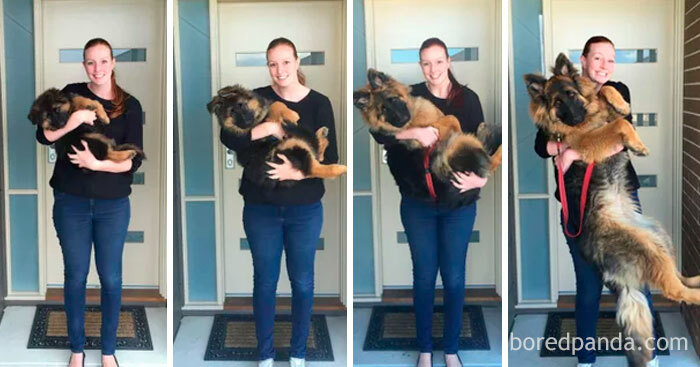 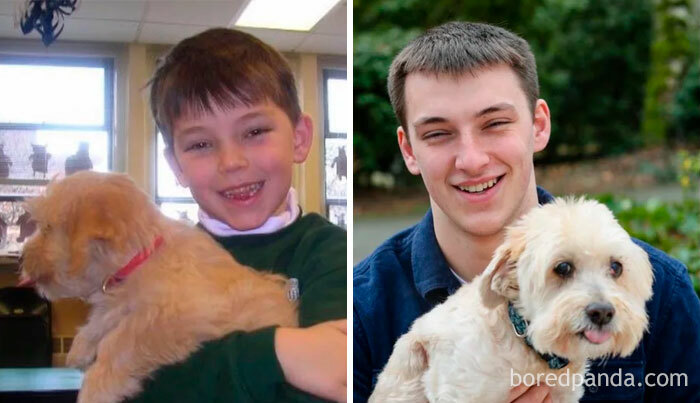 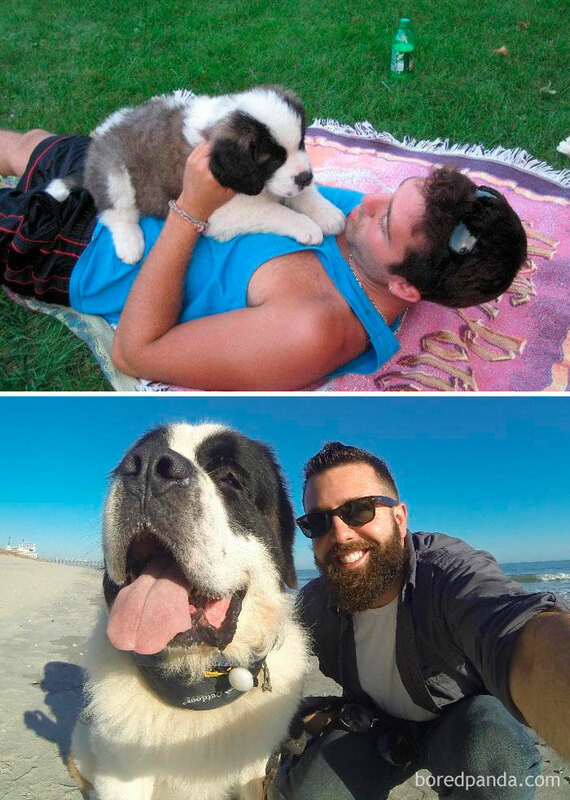 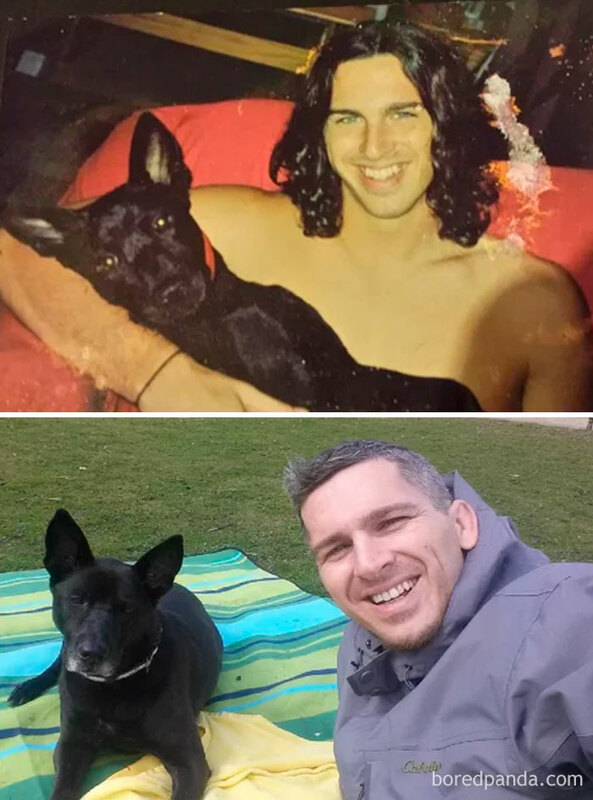 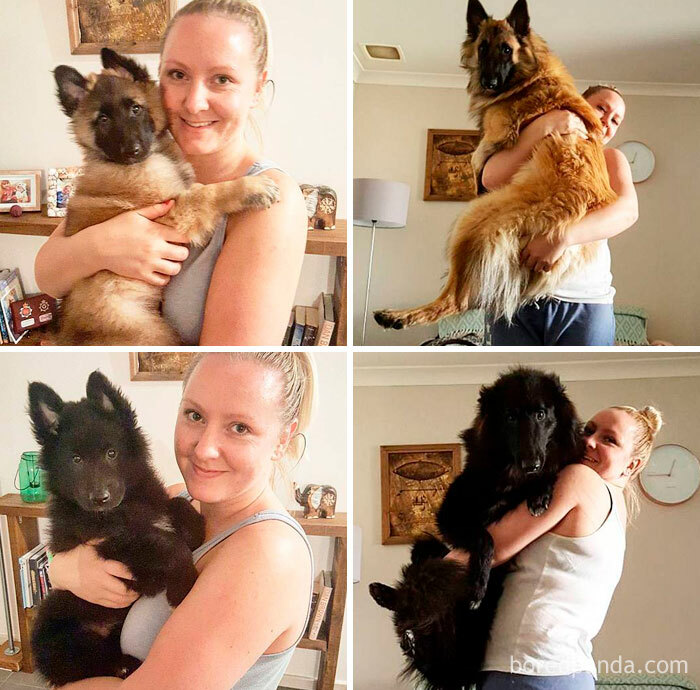 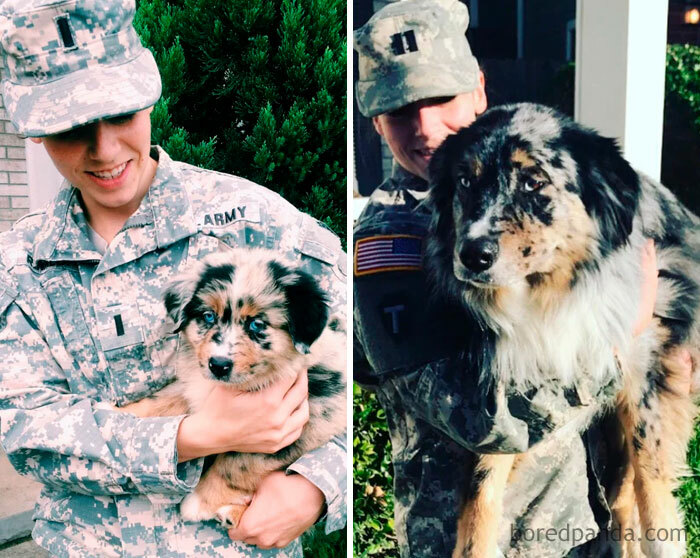 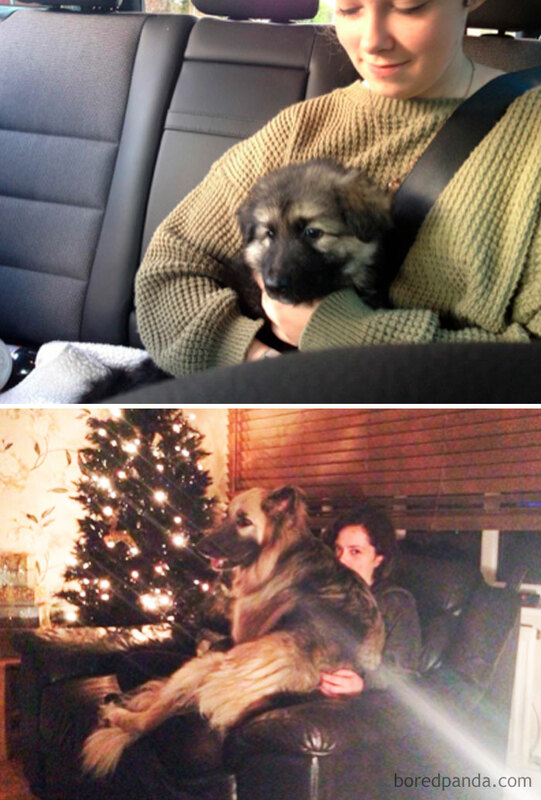 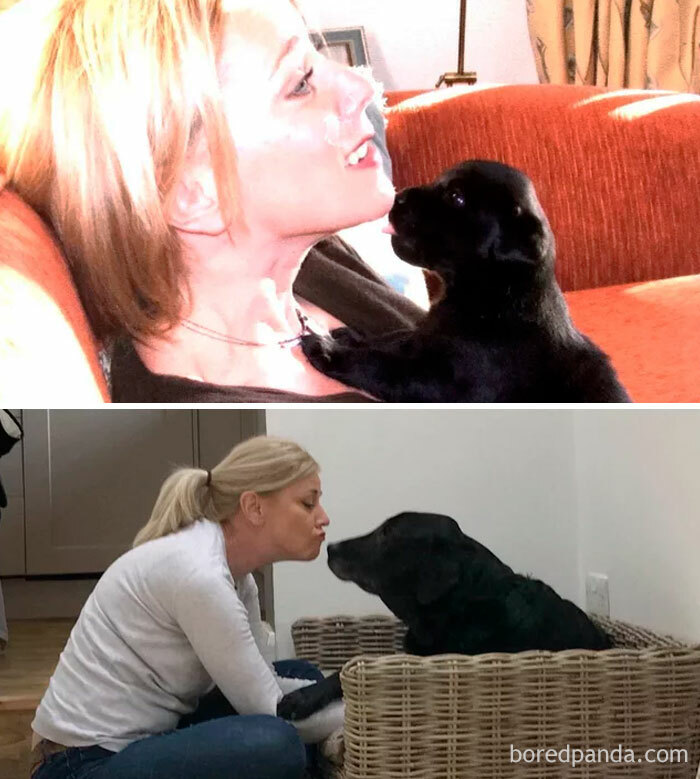 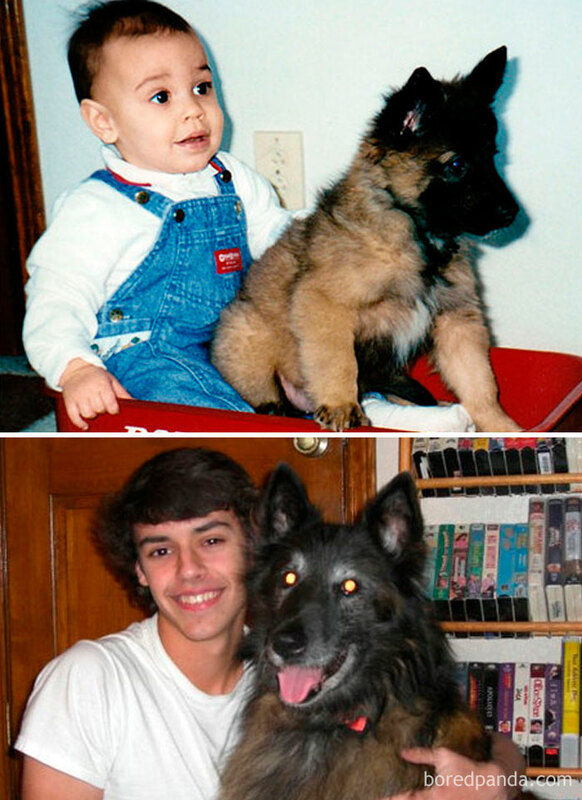 From fluff to fur, puppies grow-up really fast. 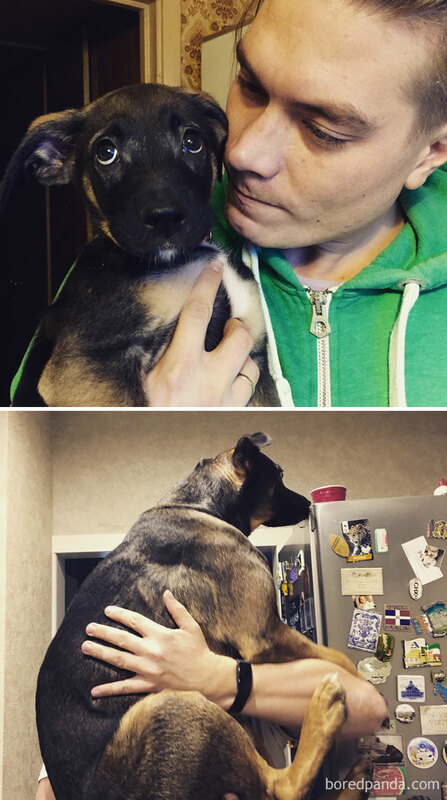 You blink once or twice and your little goofball has become a sophisticated K9. 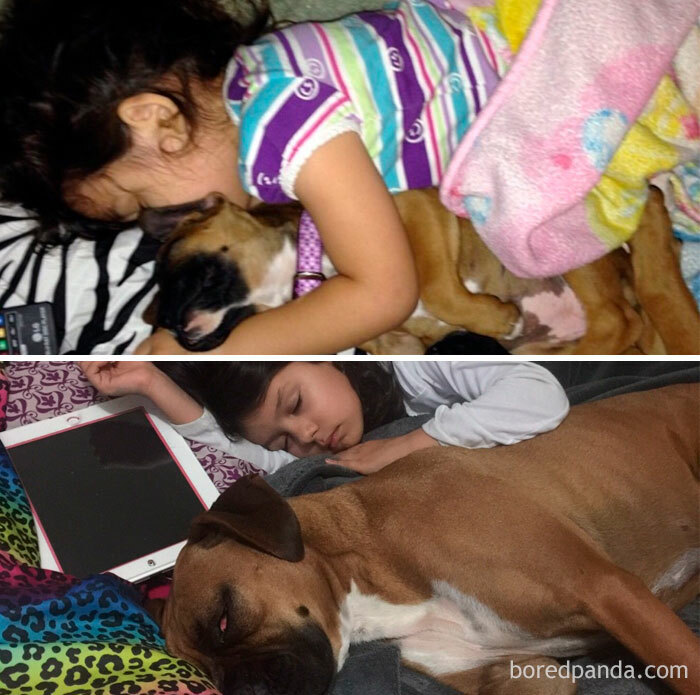 Because of their rapid development, a lot of owners want to document every breath their little bundle of joy takes. 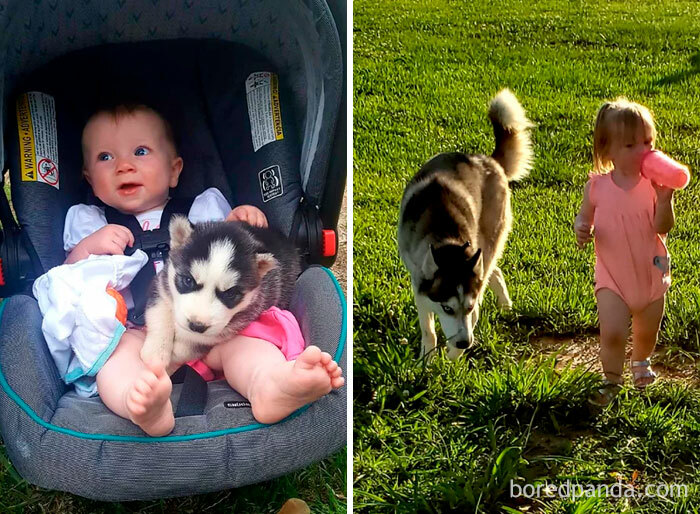 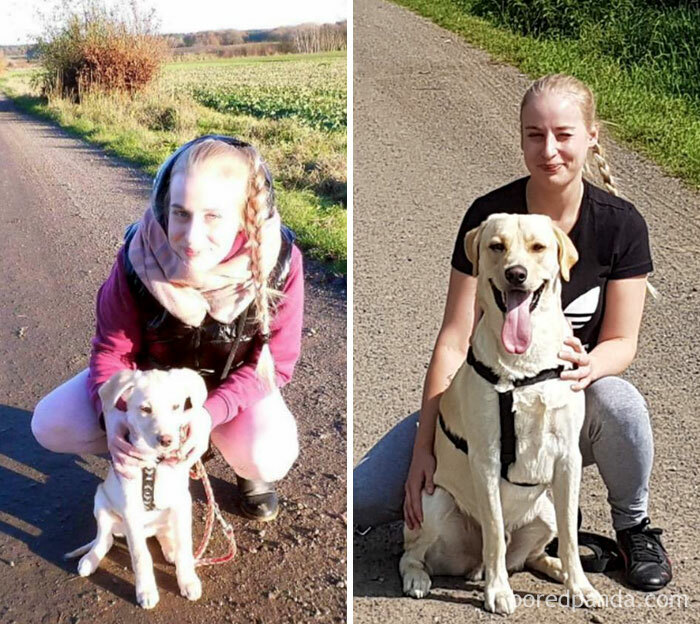 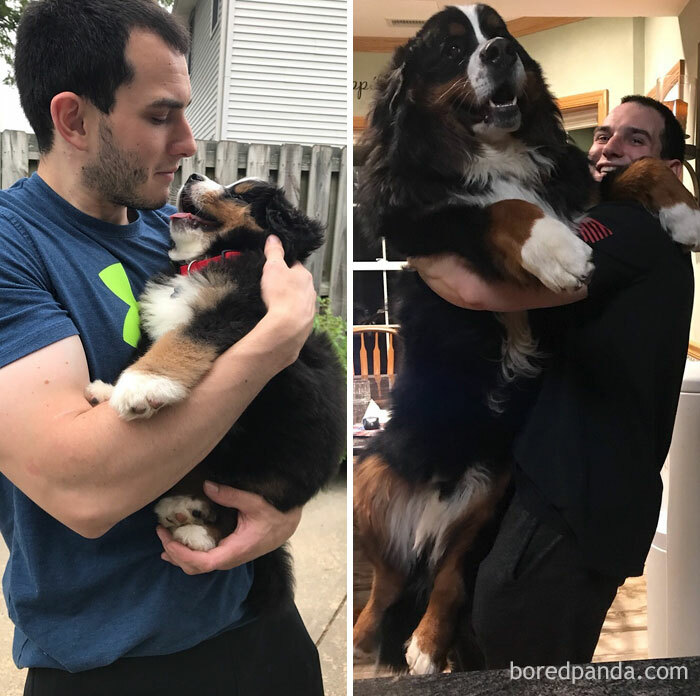 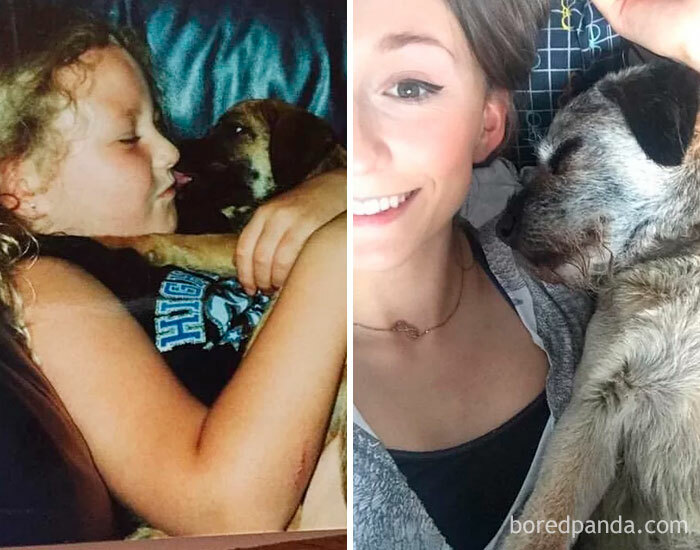 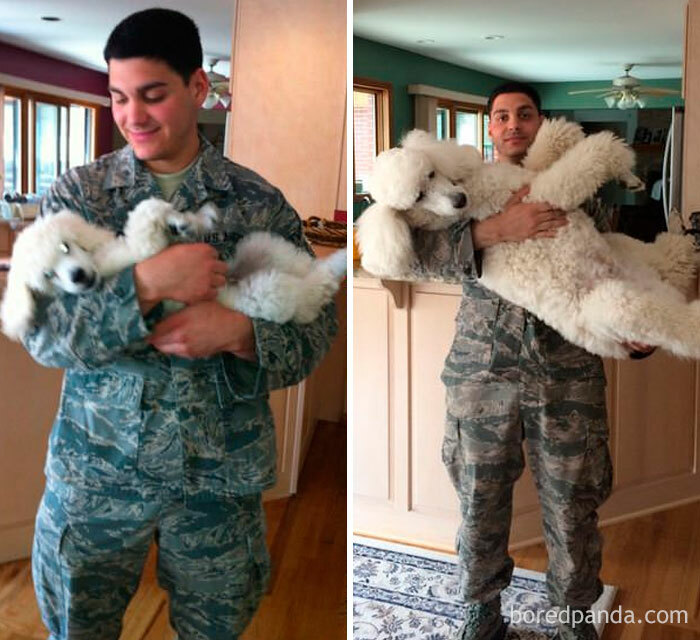 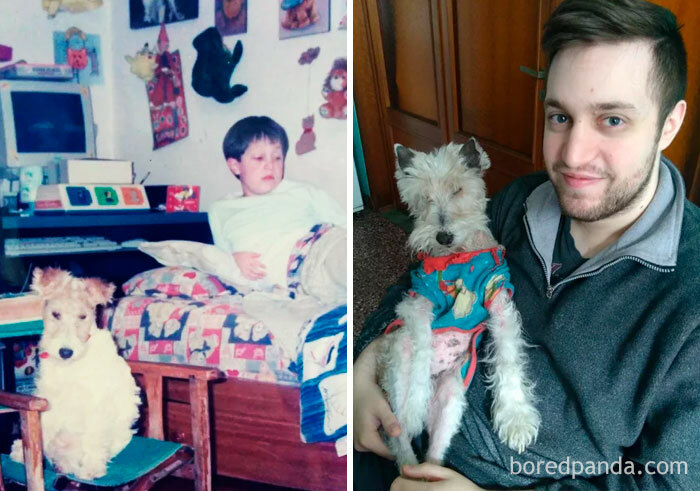 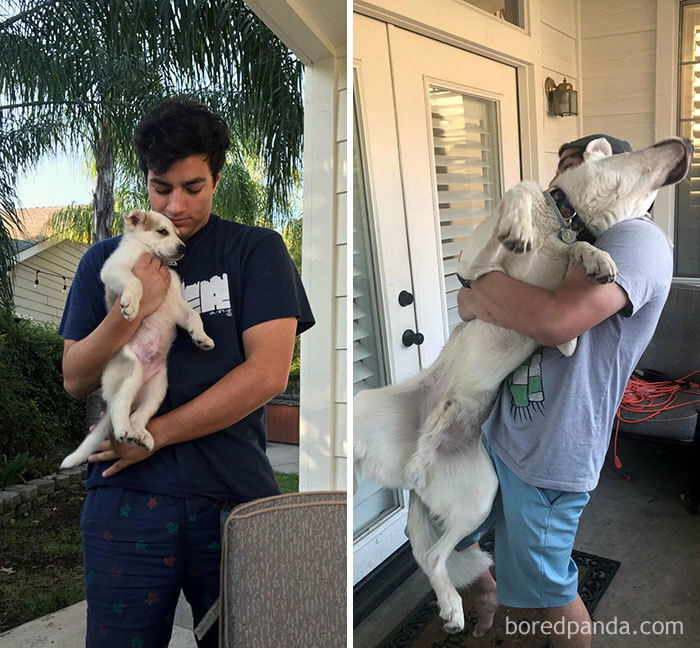 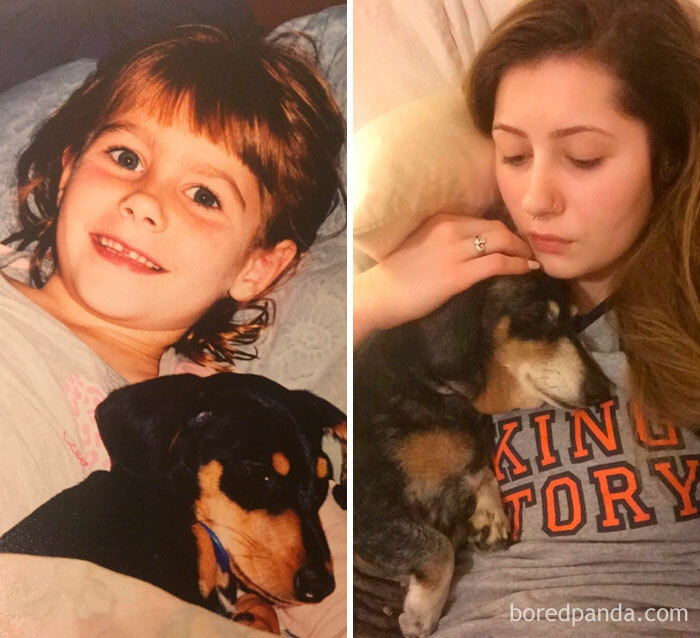 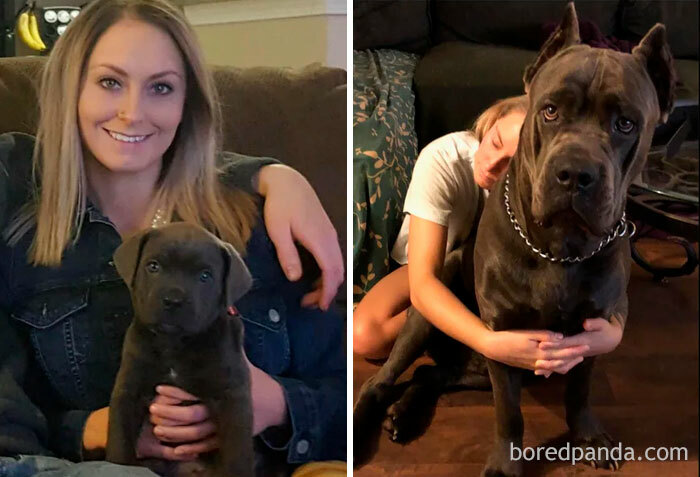 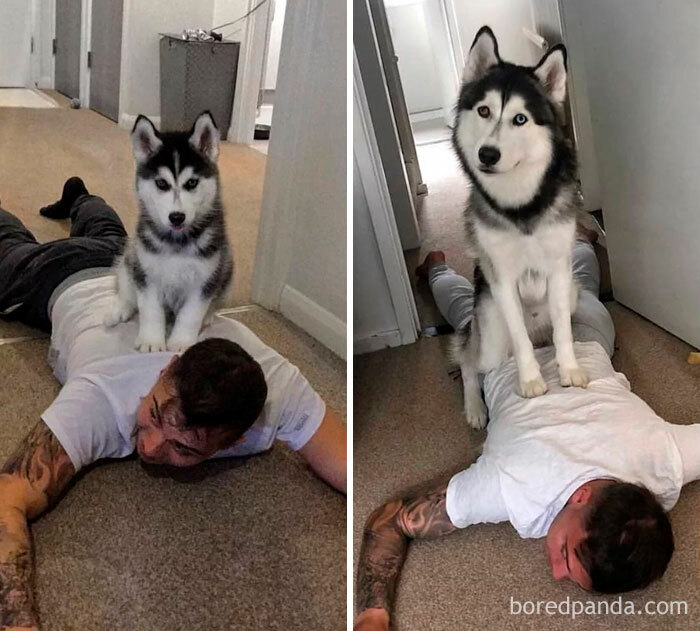 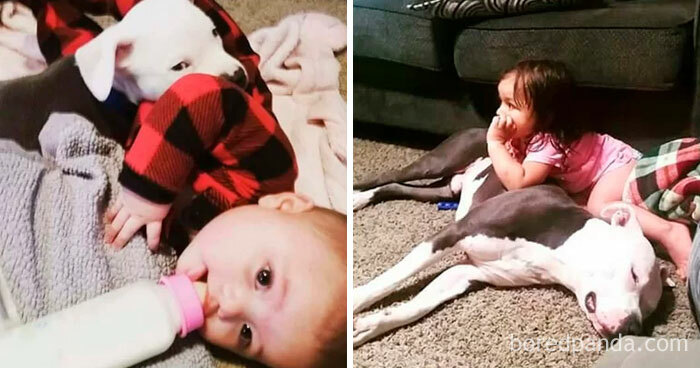 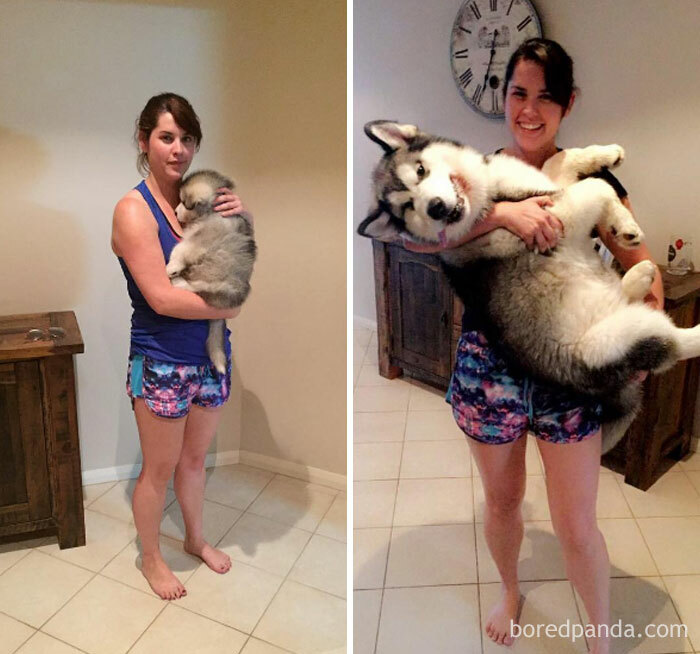 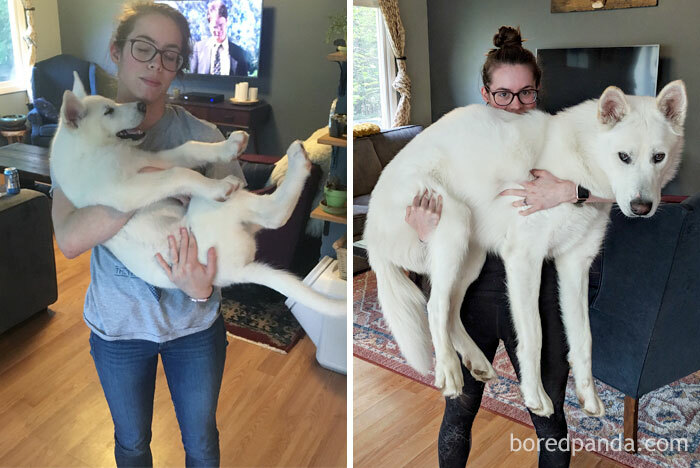 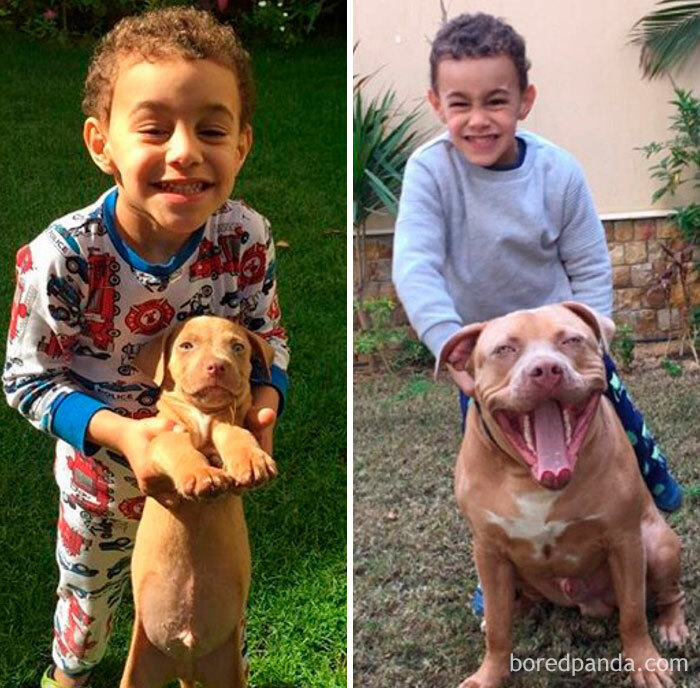 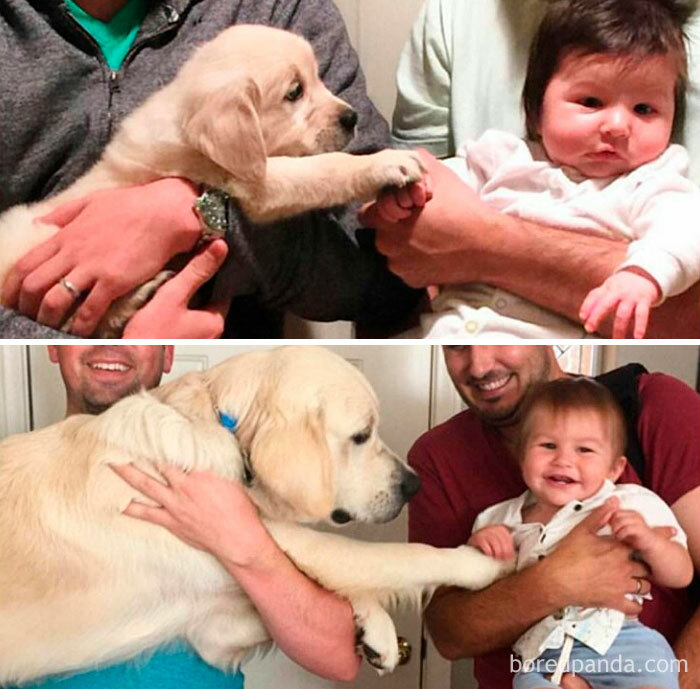 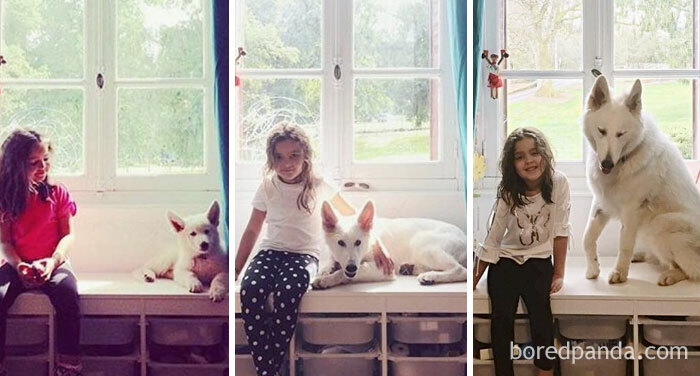 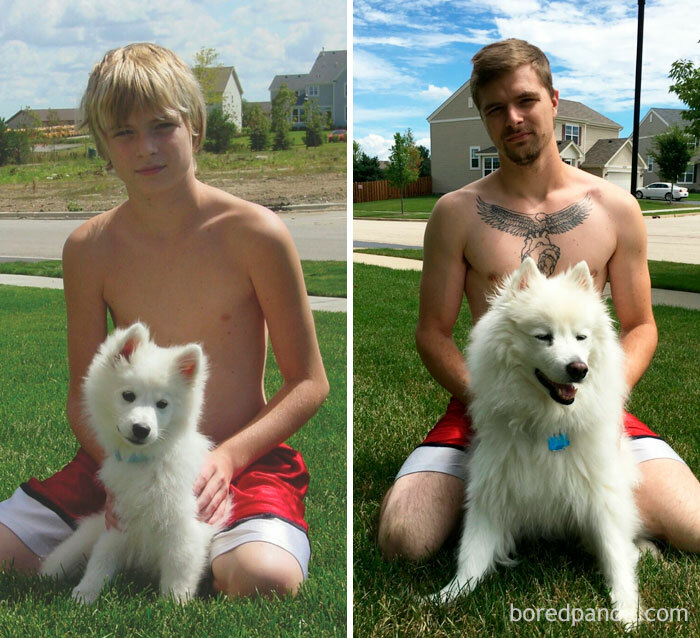 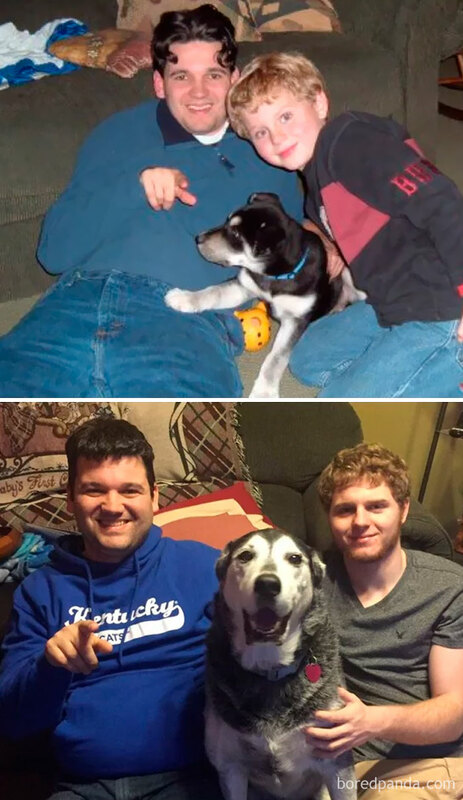 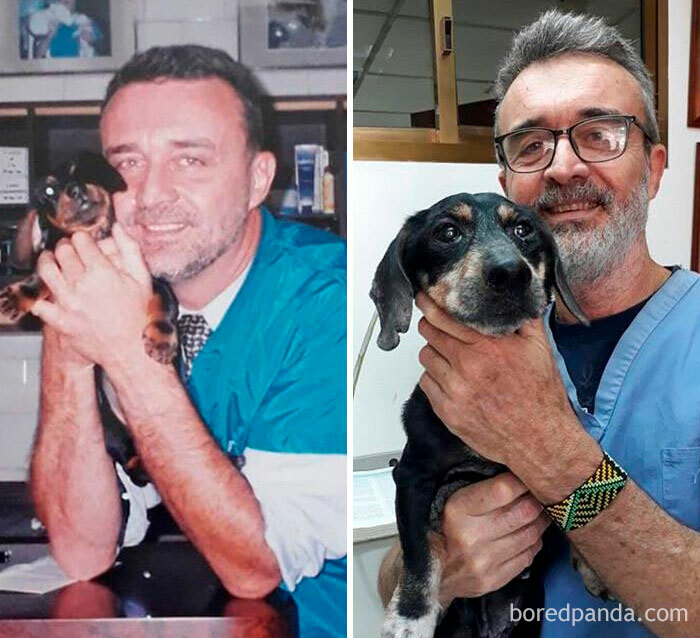 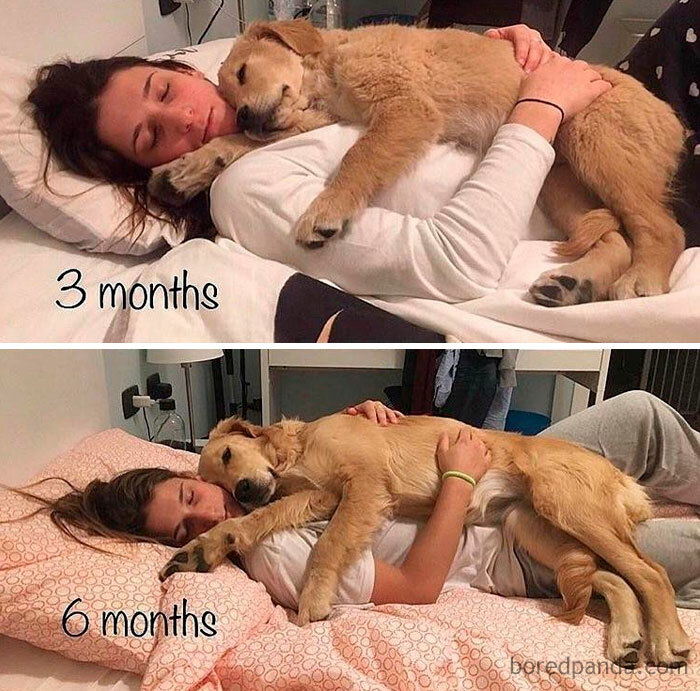 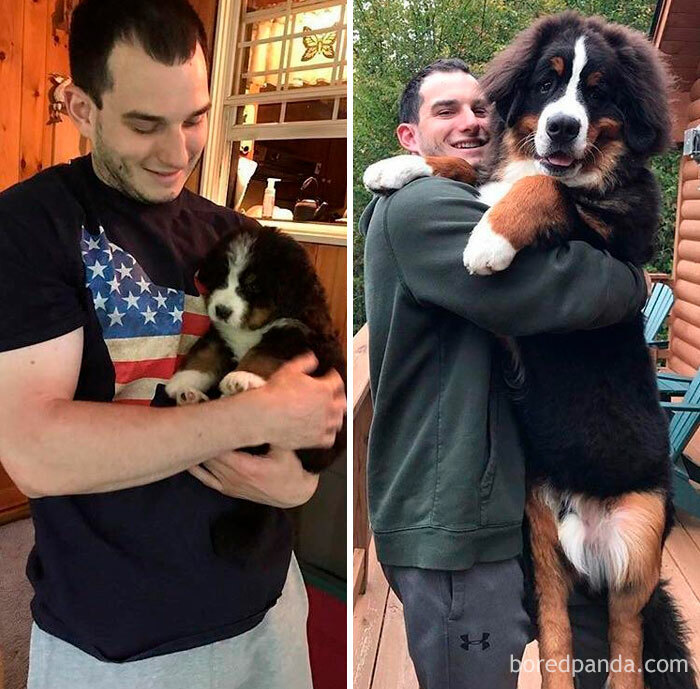 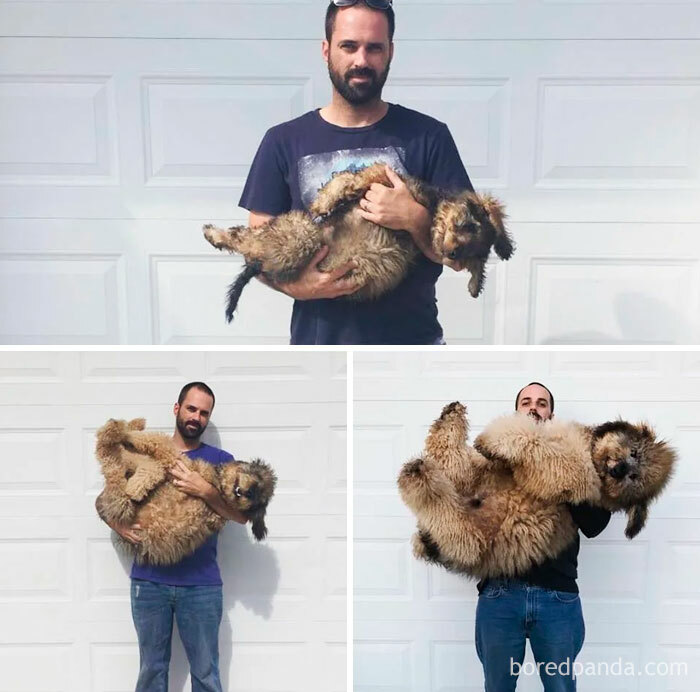 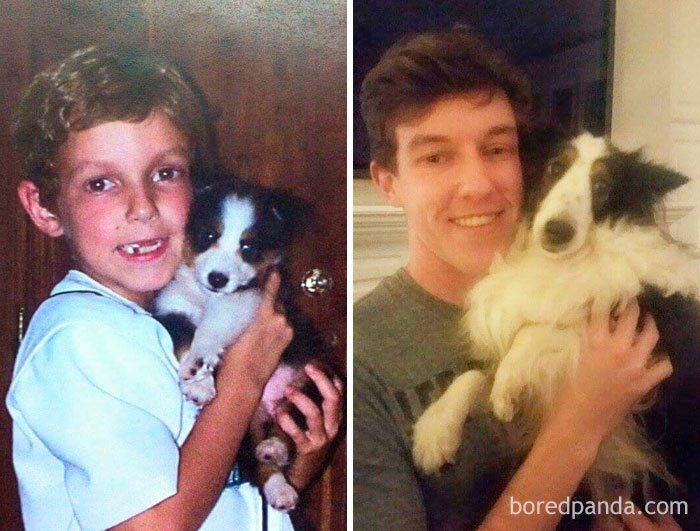 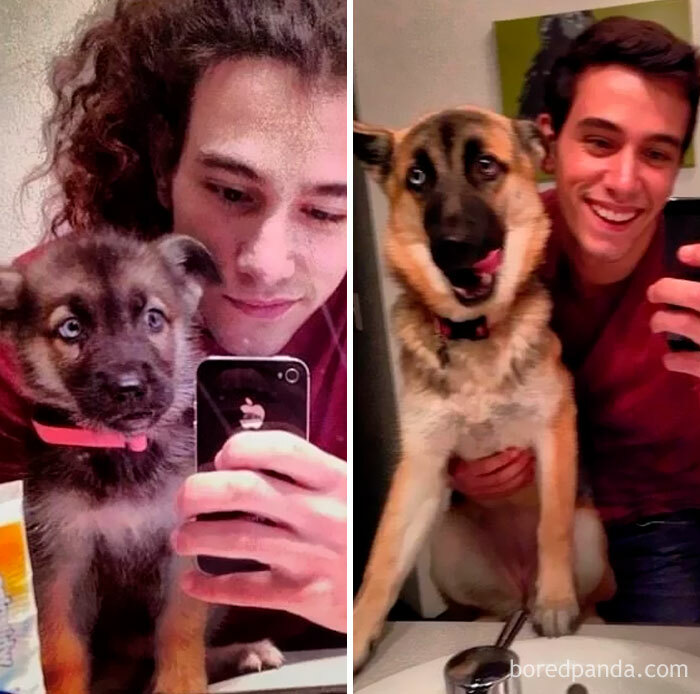 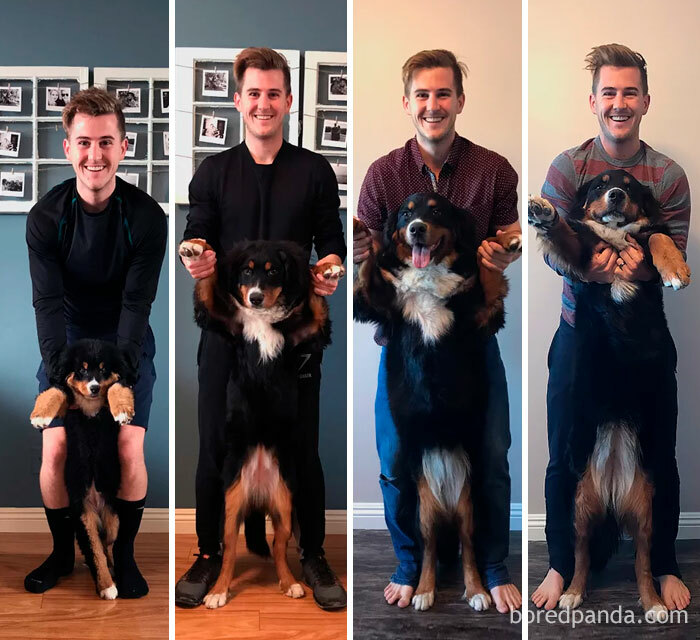 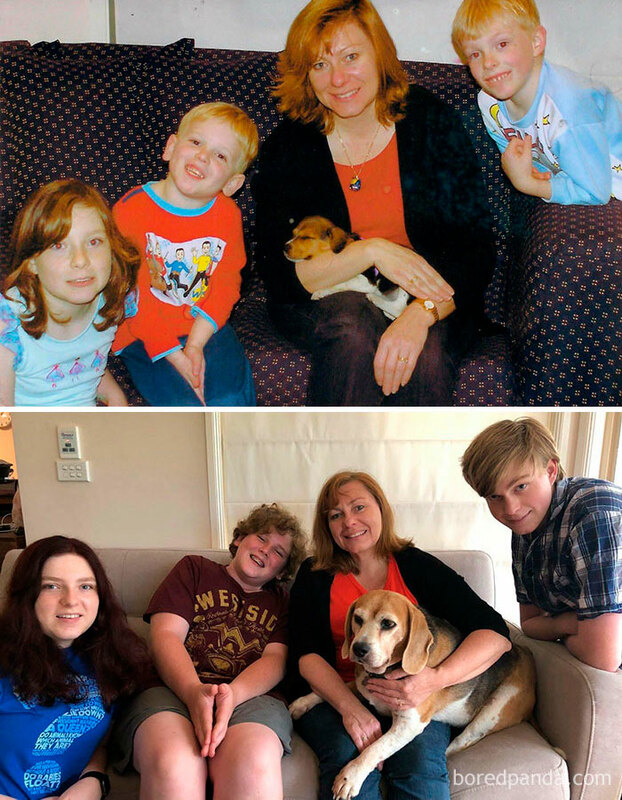 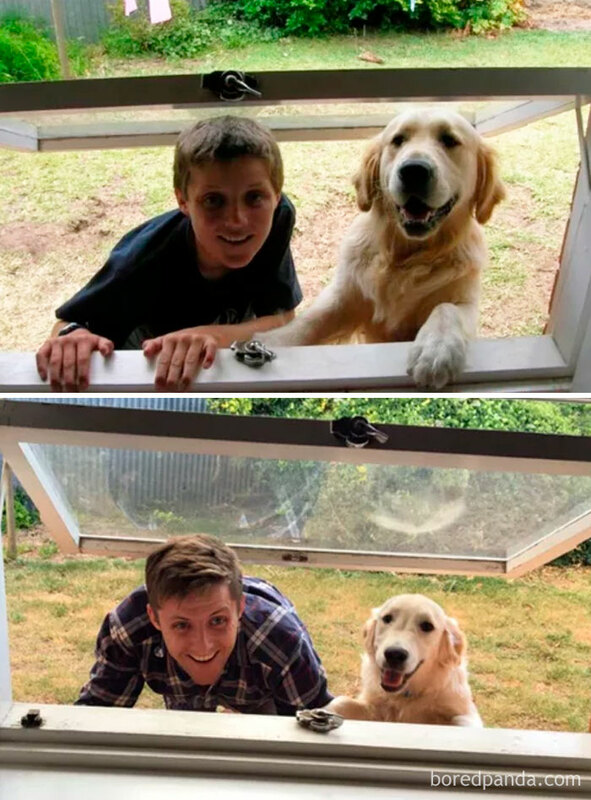 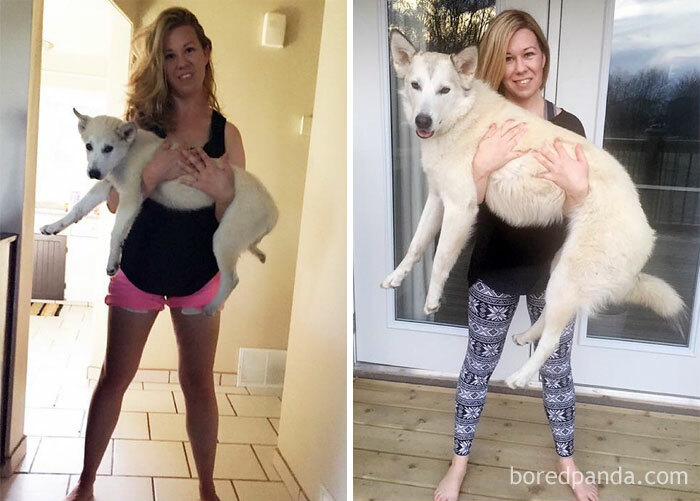 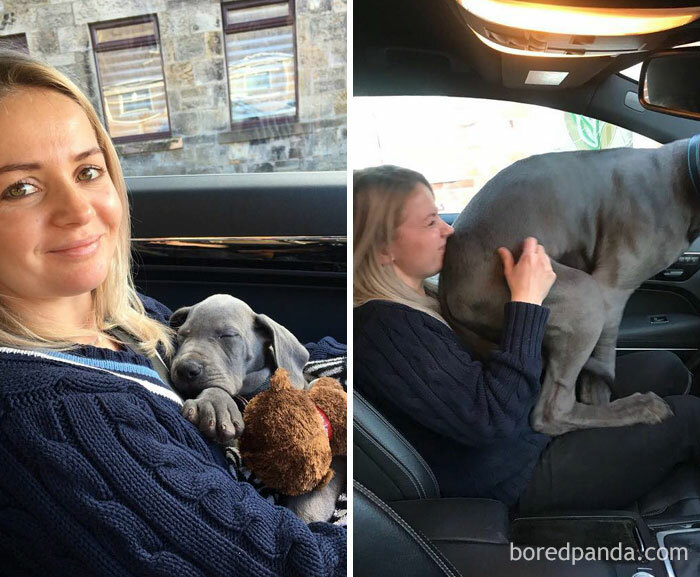 Bored Panda has collected another series (part I, part II) of before-and-after photos of doggos growing up, and they’re so adorable, they’ll definitely remind you to cherish every moment you spend with your four-legged friend. 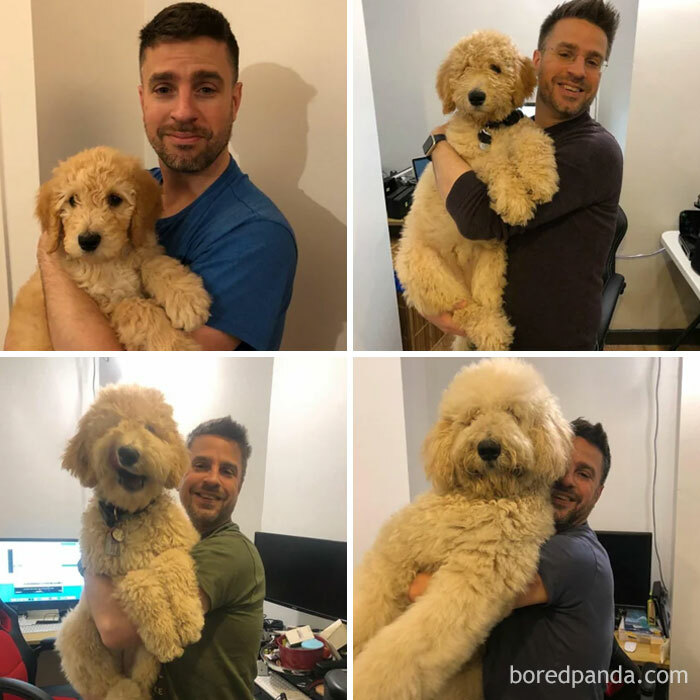 Scroll down to check out the entries and upvote your faves!